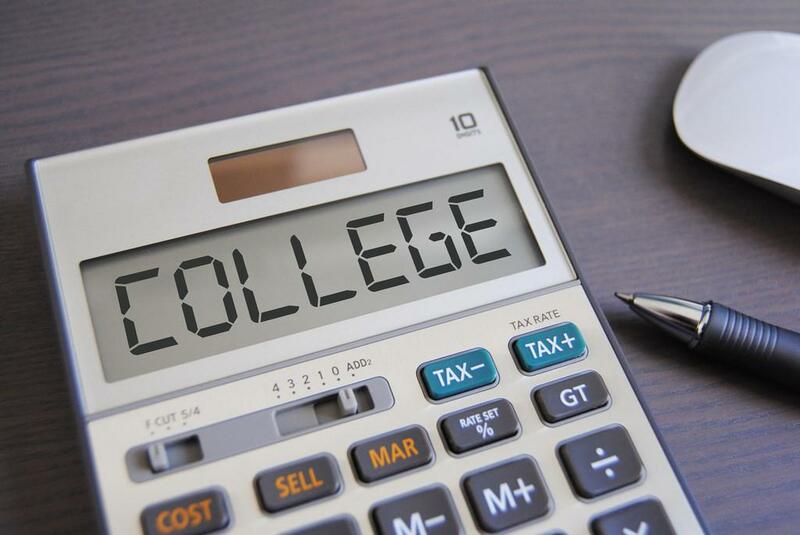 The state's free college planning service is urging high school seniors and others interested in college to consider their financial aid options this week. For most, the first step is completing the Free Application for Federal Student Aid, or FAFSA form. It determines a student's eligibility for state and federal grants. The form requires financial information and a 2017 tax return, according to Takeila Hall of the College Foundation of North Carolina. The College Foundation of North Carolina is offering free, in-person assistance Saturday morning for those who want some help filling out the form. Governor Roy Cooper has declared this to be Financial Aid Awareness Week. Hall said anyone who's even thinking about going to college next summer or fall should fill out a FAFSA form sooner rather than later. “For students who are thinking, 'I'm not sure I can go to college because I'm not sure I'll have the finances to go,' having a family complete the FAFSA, it takes out all the guesswork as far as what I can and cannot receive,” she said. Governor Roy Cooper has declared this Financial Aid Awareness Week, and this Saturday colleges across the state will hold FAFSA Day events. That means it's time for prospective college students to fill out their Free Application for Federal Student Aid (FAFSA). The single application allows students to apply for both federal and state grants and loans to help pay for higher education.